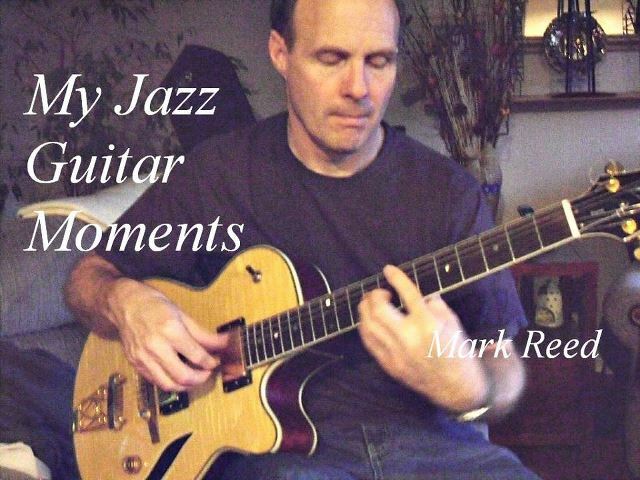 My Jazz Guitar Moments: This album contains guitar covers of jazz standards. This album is essentially a series of improvisations over backing tracks. As such it is not a sale item. However it is being placed in video format on youtube as free video downloads.